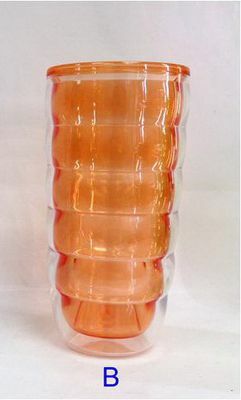 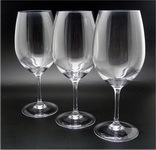 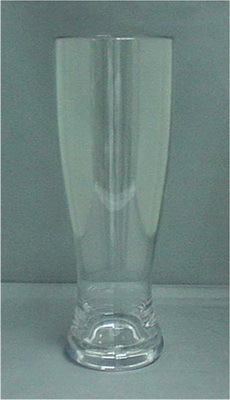 We wholesale a full range of virtually unbreakable polycarbonate plastic glasses. 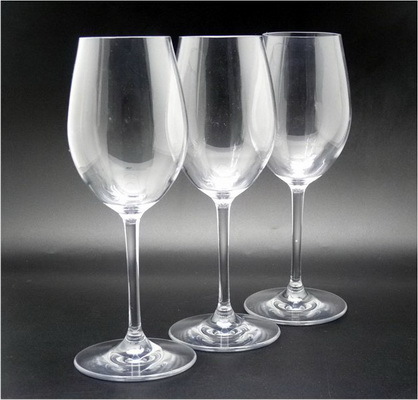 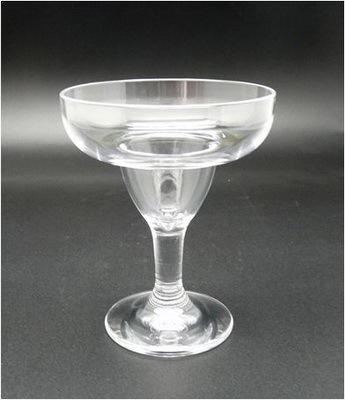 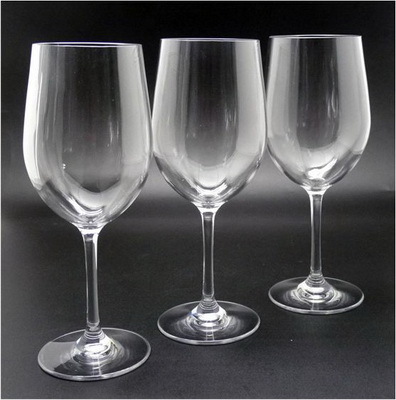 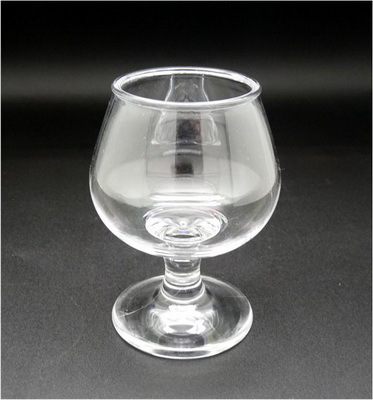 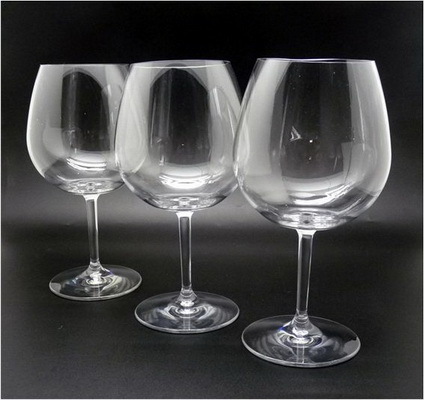 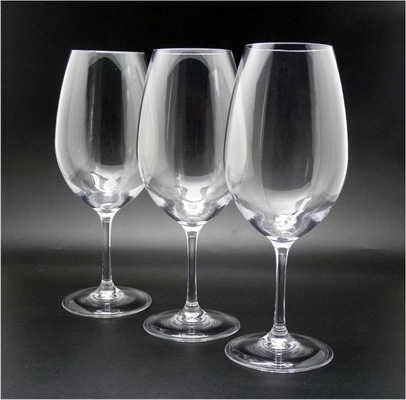 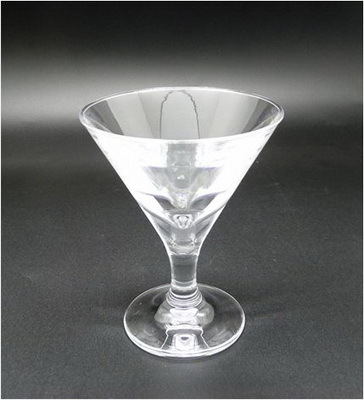 Those polycarbonate drinking glasses are suitable for swimming pools, jacuzzi hot tubs, nightclubs, bars, restaurants, parties, wherever glass is a hazard and should not be allowed. 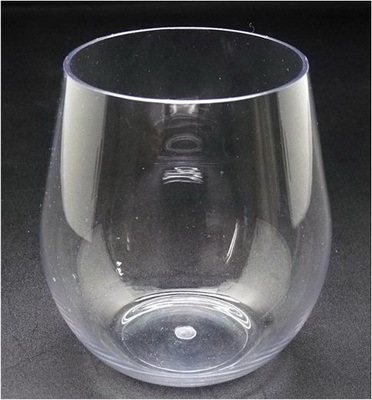 Our polycarbonate drinking glasses are heavyweight, virtually indestructible and can be washed in top part of dishwashers. 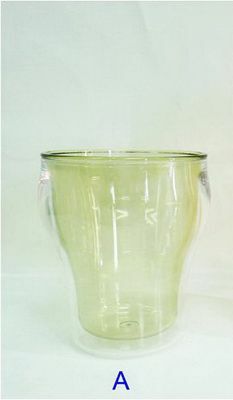 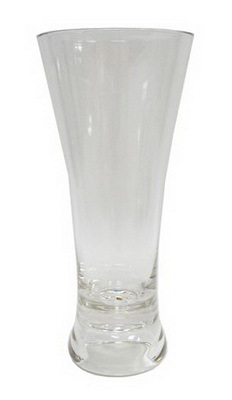 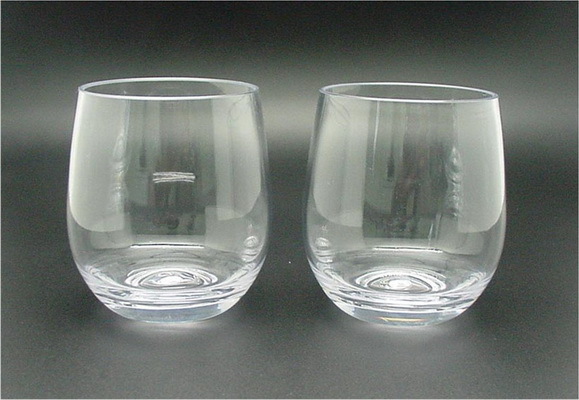 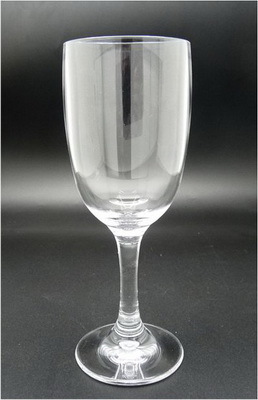 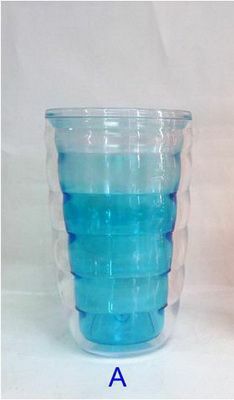 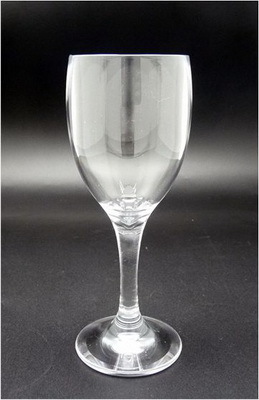 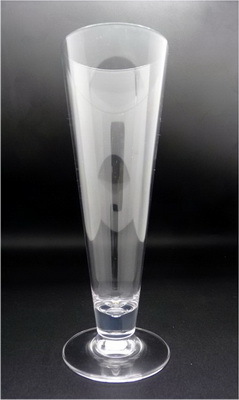 We can also offer drinkware and glassware made with Eastman Tritan™ copolyester. 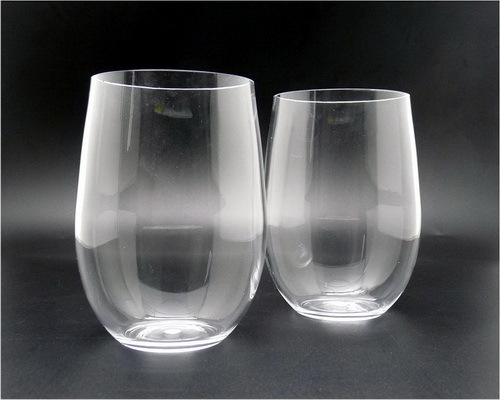 Tritan is a new-generation copolyester that balances the properties of clarity, toughness, dishwasher durability, high-heat and chemical resistance and is free of bisphenol A (BPA). 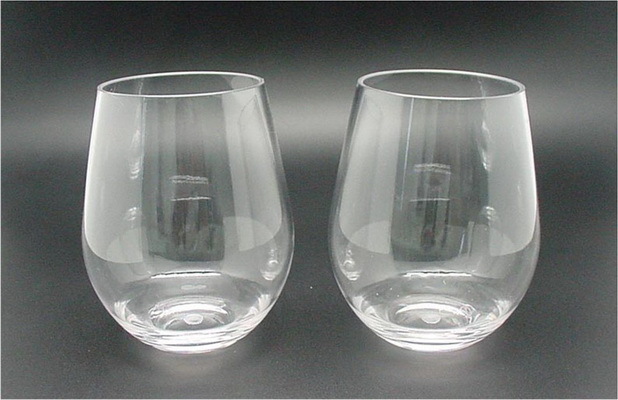 Drinkware made with Eastman Tritan™ copolyester has a longer life cycle because it does not crack, craze, discolor or become brittle after repeat commercial dishwashing and daily use. 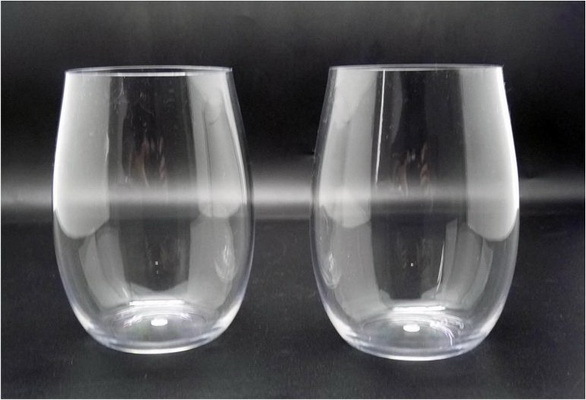 Test after 500 to 1,500 dishwasher cycles of Tritan made products showed no cracking or crazing. 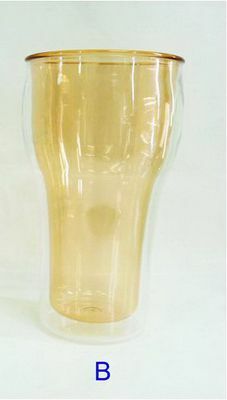 Extra cost with Eastman Tritan™ copolyester is around 20% vs polycarbonate. 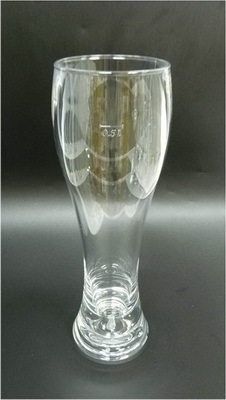 Customize drinkware with a custom engraved logo or printed design is available.